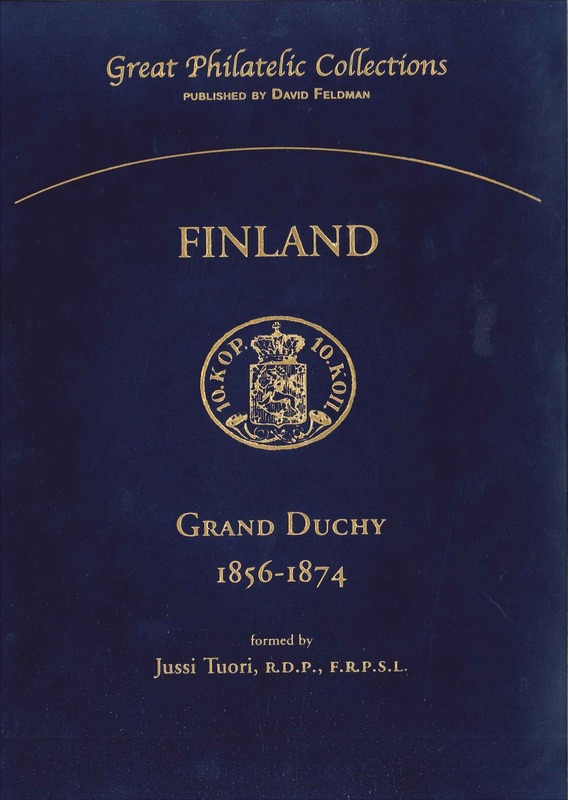 Grand Duchy of Finland 1856-1874 formed by Jussi Tuori, R.D.P., F.R.P.S.L. The collection presented in this volume underscores the adage that a philatelist is only a temporary custodian of treasures that belong to the world of philately. Many of the items come from the fabled collection of Agathon Fabergé, dispersed in Mr. Tuori’s boyhood. 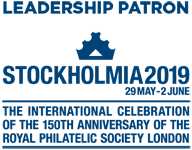 Incorporated throughout is the entire holding of this period formed by Arnold Nyman, which in turn incorporated items that belonged to Ingvar Pettersson and Christian Sundman amongst other renowned philatelists of several generations. 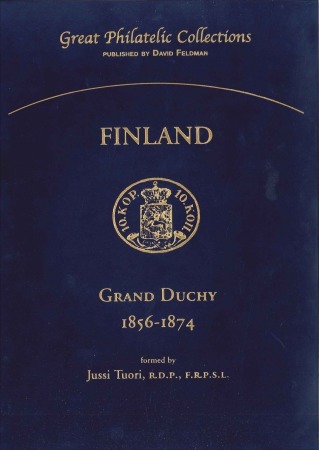 As an accredited expert in the subject, Mr. Tuori has presented not only the rare and sometimes unique items at the summit of Finnish philately (clearly annotated throughout), but also extensive ranges of the more accessible material so that the context for the student is complete and coherent – a monumental feat for these issues.